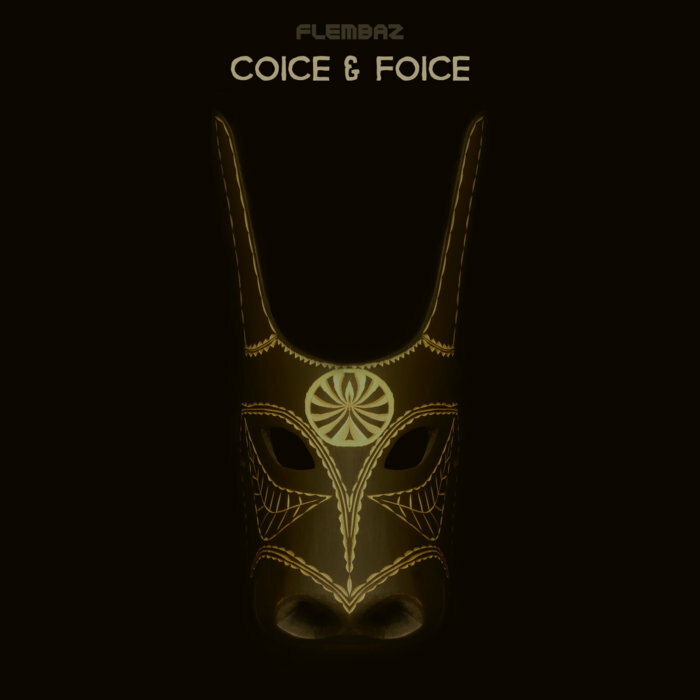 Flembaz Presents Coice & Foice LP_ The LP is a conceptual progressive techno trip built around 8 tracks for the patient and challenging ears. 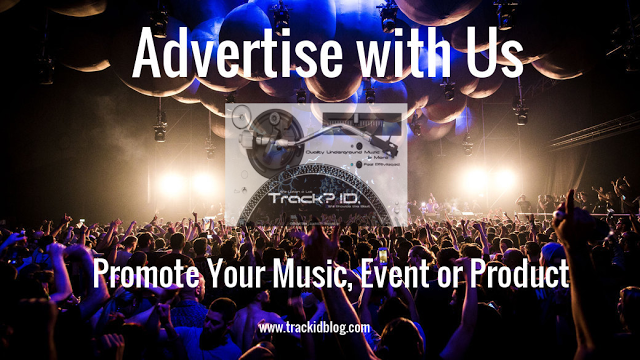 Atmosphere and groove are the keywords that best describe this work_ - Track? !D. 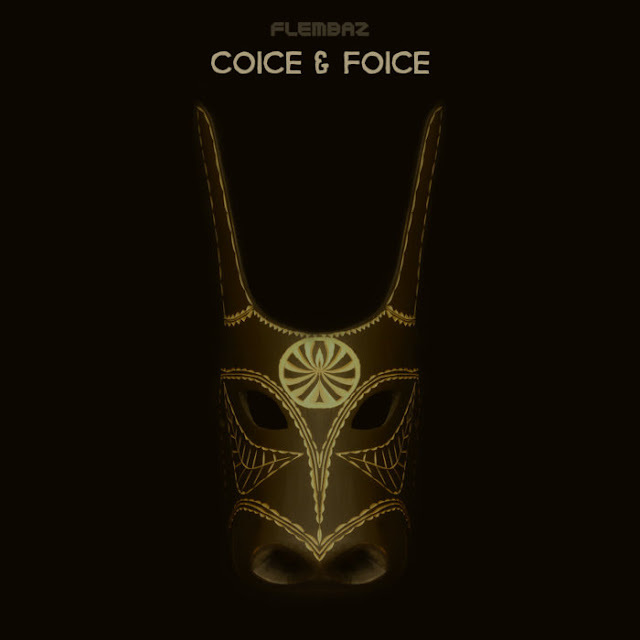 Coice & Foice is the continuation of the journey started in 2014 with Flembaz’ “Tripalle” and it’s the 4th studio album by the Portuguese duo. The LP is a conceptual progressive techno trip built around 8 tracks for the patient and challenging ears. Atmosphere and groove are the keywords that best describe this work. This album was officially first presented live at Boom Festival 2016.